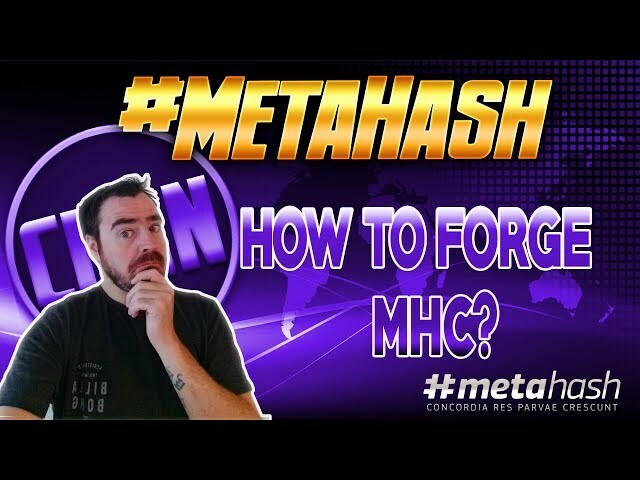 Today we take a look at #Metahash forging. It is relatively easy to set up, but there has been some questions regarding the forging pay out structure. Metahash has everything you need explainging on their site and in the #MetaGate software. Protect your privacy and earn BAT https://brave.com/cbn203 The brave browser is changing how we surf the web. AMA with Phantasma Chain's Lee Kai + 500 SOUL Giveaway! 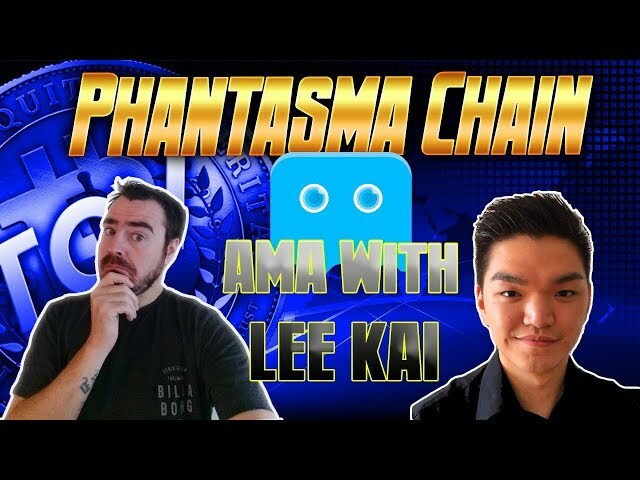 In today's video I talk to Lee Kai, he's the head of marketing and PR at Phantasma Chain. 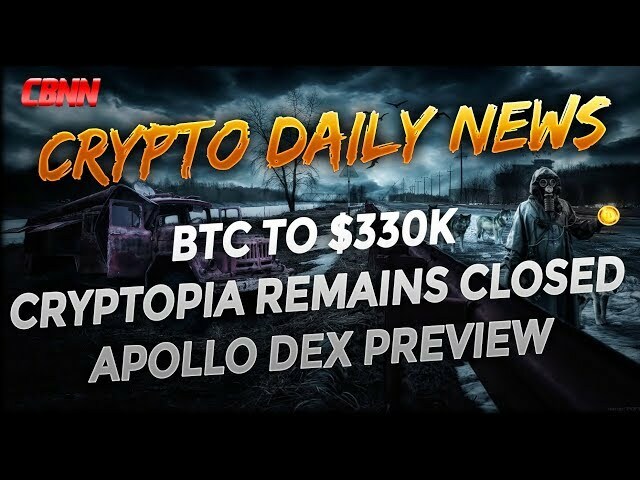 We discuss the latest changes to their tokenomics and the release of their Mainnet and App. 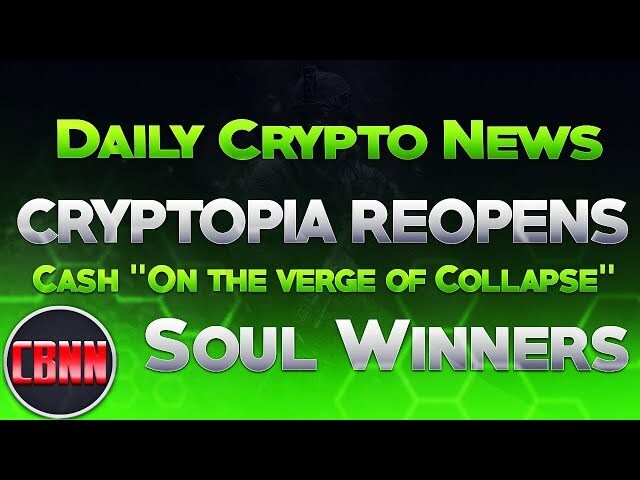 Remember don't miss your chance to win 500 SOUL at the end of this video. 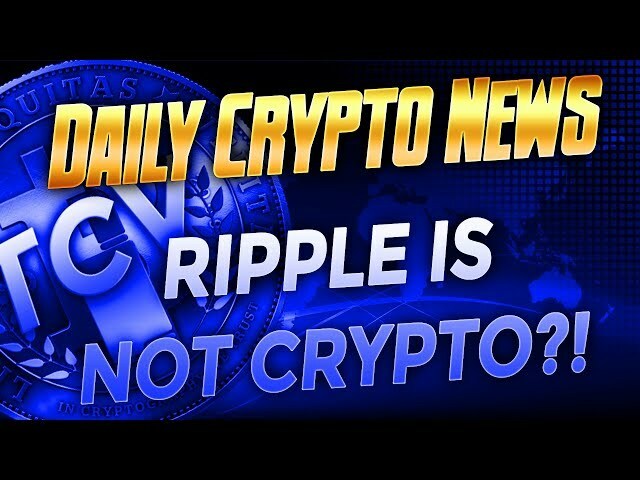 There are many reason why we might see a cryptocurrency bull run this year. But I've decided to look at 5 reasons today. 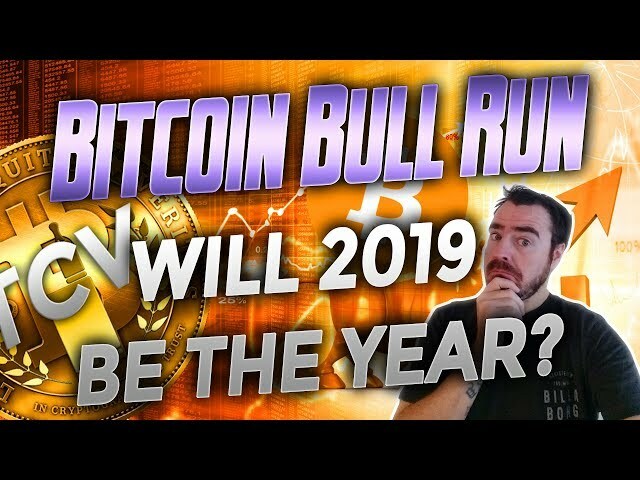 Remember this is pure speculation and who really knows if we will see a Bitcoin Bull Run in 2019! But one thing for sure, a cryptocurrency bull run is coming, but will it be in 2019? 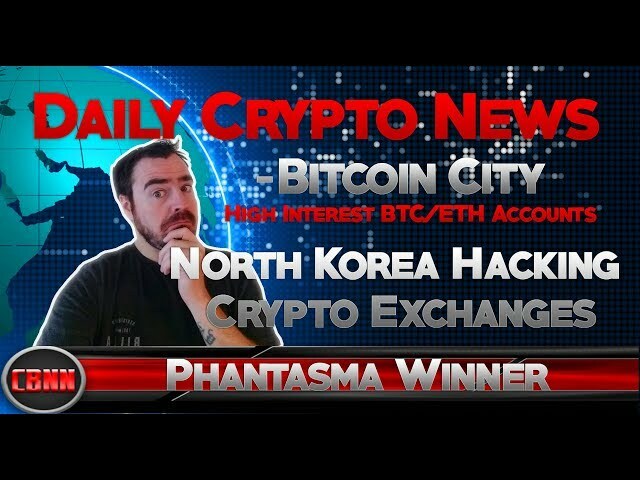 In today's daily crypto news, Will Bitcoin hit $1million? 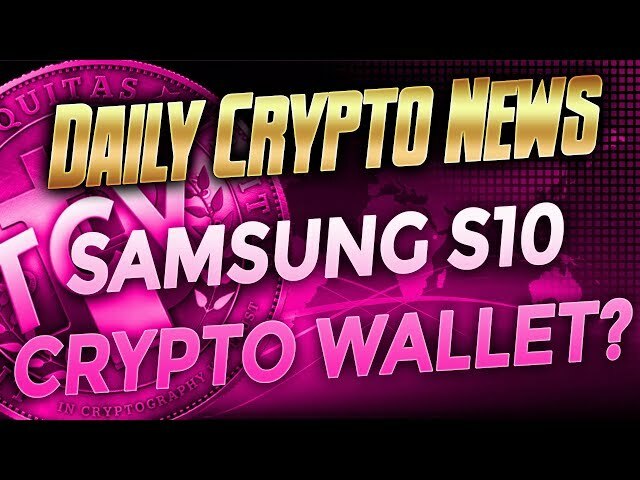 Where is the Samsung S10 Crypto wallet? 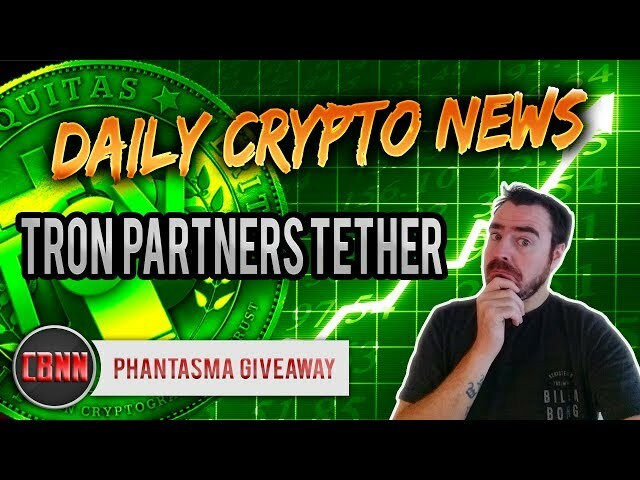 MyEtherWallet launches Fiat Gateway, Novachain update, market update and more on today's show! All today's articles can be found in the pinned comments section. MetaHash - Blockchain 4.0 and Forging? 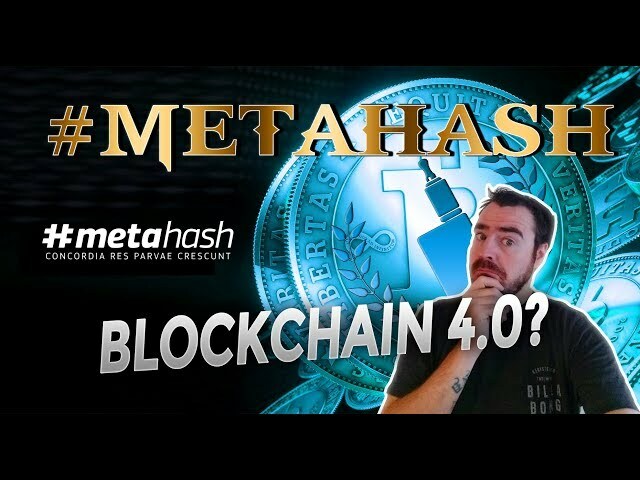 Today we take a look at MetaHash, a company that claims to be building the next generation blockchain 4.0 and forging. They state Fastest and most decentralized cryptocurrency on #TraceChain protocol. Crypto forging is the next stage in the evolution of mining it seems and this is a bit part of #MetaHash's project. Ian Balina is one of the man advisors on this project and spend a month in Russia last summer working with MetaHash. 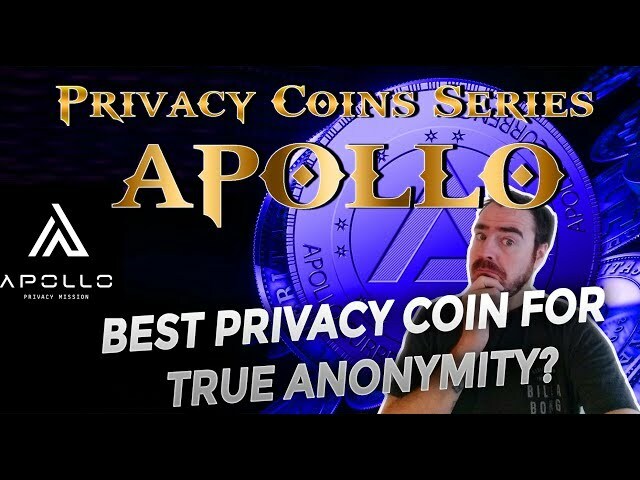 The World's first all-in-one cryptocurrency incorporating every useful feature utilised in top-tier currencies and combining those with unmatched privacy, all in a single decentralized platform.